2 How to install a Kodi Repository? A Kodi repository also called as kodi repo is a treasure where all the addon files are stored. A user can download the addon from kodi repository anytime. It allows quick access to kodi addons. These kodi repos come with menus that allow you to browse and install new addons easily. 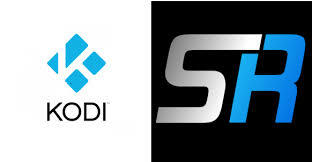 Kodi repositories always keep your addons up to date. The repository is the easiest way to get all the top add-ons installed on your Kodi box. We can simply add the repos as sources under “File Manager” of Kodi. If you download any add-on without installing the repository, we cannot get updates. If you do not get the updates, your add-ons stop working. How to install a Kodi Repository? Kodi repos are installed by two ways. But the best way to install Kodi repo is to use your web browser to find source files and download the zip files. If you have the repo zip file, go to the Kodi home page. Navigate to System -> Settings -> addons -> install from zip file -> Kodi main page. After that, a popup message will appear, and then you can access the repo through System ->settings -> addons -> install from the repository. Repos are also installed by going to System -> File manager -> Add source. Then enter the repository URL web address. Each repo has a unique name and URL which is setup by the creator. Then go to “Get more” in the videos section to install add-ons. Again go to Settings -> Add-ons -> install from a repository. In this article, I have included the best repositories for Kodi. Here is our top kodi repositories list of 2017. 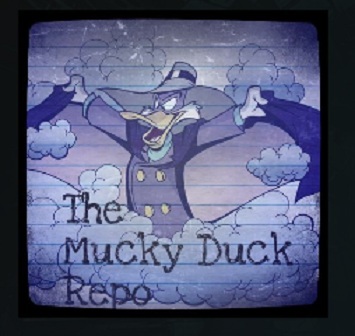 Mucky Duck is one of the top kodi repositories. Mucky Duck is a repository that contains many video add-ons such as 123 movies, Fubar, HD box, and much more. It has a lot of nice plugins which are very popular such as Gorilla streams 2.0, Afdah, HD movie 14, and more. Most of the Mucky Ducks plugins work very well, and it streams movies, TV shows, sports and other contents. Some of the music add-ons include DnB-sets, Md3 Audio, and Old school. 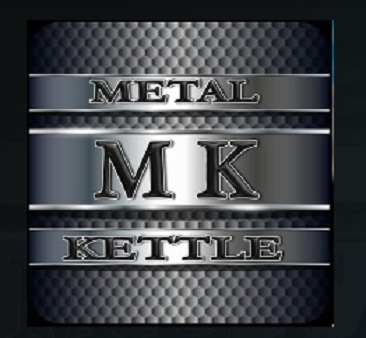 Metalkettles Repository is one of the best repositories for Kodi. Metalkettles has a lot of popular video add-ons such as UK Turks Playlist, UKTV Again, Xmovie8, Sports Mix, and much more. It gets updated continuously and comes out with new ones. Some of its program add-ons are Jolly Roger Cook Book, Read Comics, UK Vehicle check and My IP. It also contains music add-ons such as House Mixes, Speaker, and Themes. Noobs and Nerds is one of the best repositories for Kodi. 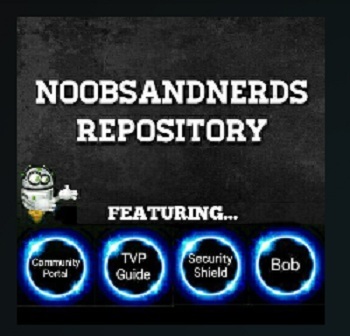 Noobs and Nerds is a new repository to Kodi. It contains video add-ons like BOB, Sports Devil, MetaliQ, Zen and Revved Up. The program add-ons are Community Portal, Security Shield, TV portal & tools and Zen Artwork. It has music add-ons also. Noobs and Nerds repo can enjoy updated links and fresh sports content. 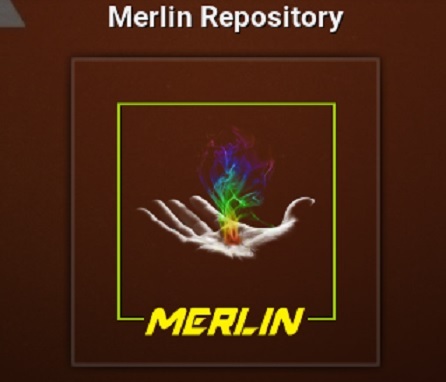 Merlin Repository is one of the best repo for Kodi. Merlin repo has contained many video add-ons such as Pulse sports, pulse workout, Merlin Ozzy TV, WWE archive, BBC Iplayer, and much more. The primary function of Merlin repository is to provide updates to Merlin builds. The music add-ons include Merlin Radio and TuneIn Radio. It also contains program add-ons such as Merlin maintenance, Merlin auto cleaner, Clarkey EPG, Thumbnails cleaner, and more. 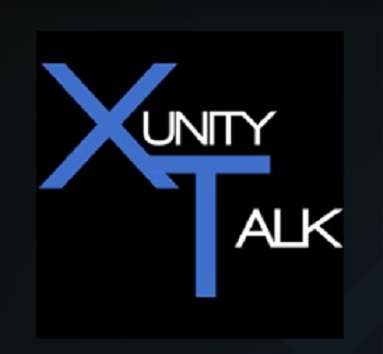 Xunity Talk is one of the best repos for Kodi. It has a large number of great add-ons. It has everything from live TV, live sports, kids section, and music. 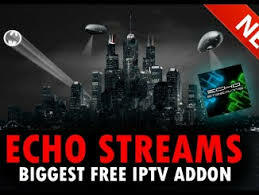 WE can enjoy video add-ons such as Istream, Cartoon HD, Binky TV, Iconspire, Irish TV, and much more. Some music add-ons like Mikeys Karaoke, Top40 charts, World radio and Xunity Talk music. TV Add-on is one of the best Kodi repositories. Through this repository, we can access add-ons such as Navi-x, Phoenix, X factor, Red Bull, NBA, Go-pro, Earthcam and more. The Navi-X add-on of this repository offers a wide variety of movies, series, and live TV channels. Broadcastify is the music add-on included in this repository. 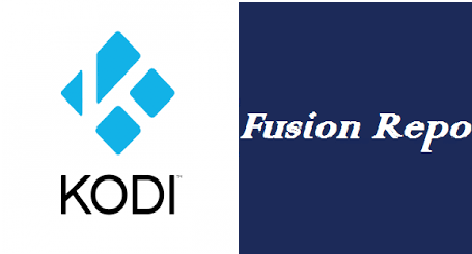 Fusion Repo is also one of the best repository for kodi. It has a huge list of add-ons and mini repos. It contains Exodus which is the most popular add-on and storage location for many mini repos. Fusion repo is now associated with TV add-ons.ag. With Fusion repo, we can access many add-ons through easy to use menu. It recently released a new installer program called “Indigo,” which is a better version of Add-on installer. Also, Fusion hosts only the licensed TV streaming add-on. Some of the add-ons are Bad lip reading, Mr. Bean, Funny or Die and Daily Seinfeld. Ares Repository is another best repositories for kodi. It is operated by the Ares project community. Ares repo brings some of the best builds and add-ons that we want, so this repository is important. The best Ares software is “Ares logo insignia.” Through the Ares wizard, we can easily access all the different Ares builds and add-ons. With the Ares, you can monitor your system, browse for add-ons, and install a build. Besides Ares, it contains cool software includes an add-on called UFC Finest, a well-organized menu, and high definition streams. Echo repository is one of the best Kodi repositories. Echo repo for Kodi maintains several popular builds. We can able to find and install all Echo’s software through the Echo repo. Echo repo does everything compared to others. It checks your device and recommends add-on or build. It has one of the best digital TV guide called Echo TV guide. Super Repo is one of the top kodi repositories. If you look into unknown add-ons, Super repo is the best choice to select. 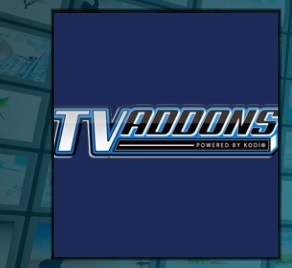 The Super repo has a fantastic collection of add-ons for Kodi. Due to many add-ons, this huge Super repository gets divided into different sub-repositories. Many hidden gems are found in Super repo’s video add-ons sub-repo. Many add-ons are crafted by individual developers. Torrent streaming is also one of the best repos for Kodi. Torrent streaming repo brings all the most popular add-ons and builds. P2P Kodi add-ons will allow you to watch torrent video files. Hope you all loved our list of best kodi repositories 2017. If you found some good repos missing from our list then drop a comment below. So… Where are the links? nice list. where are the urls to the repos?